A CGI film about a coffee bean assassin low on sleep. 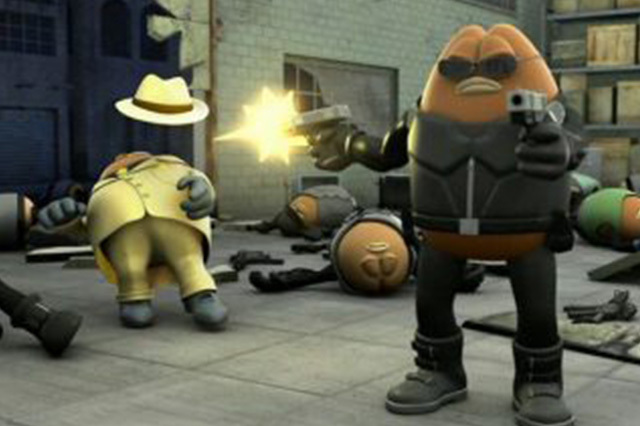 Vagan (right) shooting Cappuccino (left) after revealing his identity to Killer Bean. Back in the year 1990, when he was new to visual art, Lew wanted to teach himself how to animate. From that passion, the original “Killer Bean” short was born. Lew created its sequel, “Killer Bean 2: The Party,” in 2000. That effort garnered much more interest from the internet–earning a massive one million views on iFilm. While Lew was approached by several movie producers looking to make a full-length film based on his character, nothing ever came out of those deals, so Lew pulled a Thanos and decided to do the film himself. 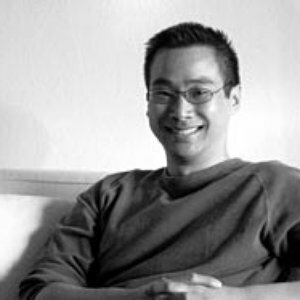 After hiring his voice actors and concept artist off Craigslist (I’m not kidding) and working on the film for almost five years, Lew was ready to share his passion project with the world in 2009. And by world, I mean limited release in the United States, Russia, Australia and Italy. Now, I bring it upon myself to be like Moses spreading the word of God, except I’m a sweaty 18-year-old college student talking about an action movie starring talking beans, so if you are not already aware, “Killer Bean Forever” is a movie about talking coffee beans. Opening with an over minute-long montage of gangster beans dancing at a party, I knew this film was going to be like watching a fight between two grandmas at bingo: slow, but with just enough action and humor to keep me interested. The aforementioned party is then crashed by none other than Jack “Killer Bean” Bean, played by Vegas J. Trip, whose sleep is being interrupted by the event. Killer Bean kills everyone, including the warehouse owner’s nephew, in an extremely flashy action montage. Lew’s previous experience from “The Matrix” really shows in moments like this. 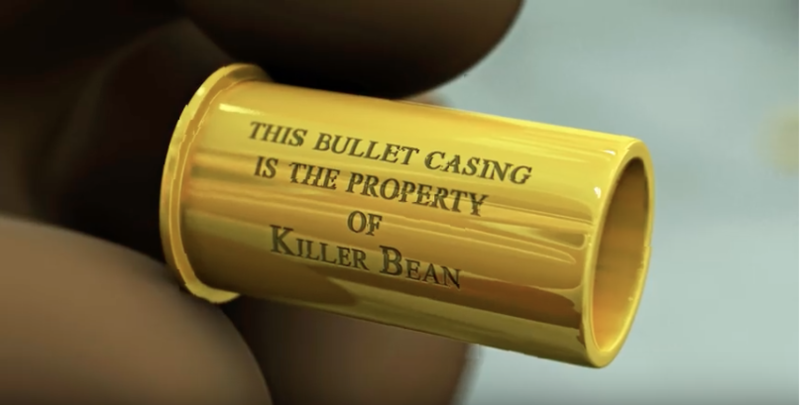 Killer Bean then flees the scene, leaving behind nothing but a wake of destruction and bullet casings with his name on them. The warehouse owner, a gangster bean known as Cappuccino, voiced by Matthew Tyler, finds that his nephew was murdered and orders a hit on the illusive bean. 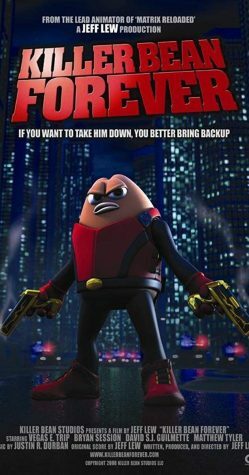 Hot on both Killer Bean and Cappuccino’s trails, a bean named Detective Cromwell, voiced by Bryan Sessions, seeks to put both behind bars. Killer Bean then finds himself looking to solve a conspiracy behind his employers, Cromwell’s motivations and the secret of Cappuccino’s lackey Vagan. Lew also voices the character Jet Bean, who is a stereotypical Asian assassin sent to kill Killer Bean after the main plot, and also voices other minor characters. 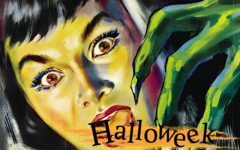 The movie is a great example of sometimes your dreams being too ambitious. Not only is the animation quality somehow both amazing and terrible, but the voice acting really takes you out of the experience as well. Another nitpick with the movie is somehow the characters both are and are not wearing pants, which makes them look like their butts are always exposed. Design choices like that one really confused me during the entire movie. No description of this masterpiece’s plot will ever give it the credit it deserves, so I highly recommend you watch this fantastic dumpster fire yourself. Even though the movie is an absolute dumpster fire, I still highly recommend it as a “it’s-so-bad-it’s-good” flick. With no sequel in sight, this may be the end to the Killer Bean saga. Left with a cliffhanger ending, we may never see Killer Bean take on the Shadow Agency. The full movie can be found on YouTube, posted by Lew himself. Scote this was so amusing! 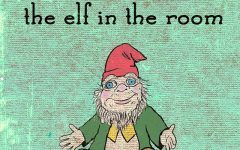 Great job making this review as comedic as it was! Keep up the good work!